Today, FIBC or Flexible Intermediate Bulk Containers are the demand for modern packaging needs. Commonly known as Big Bags, these are ideal for both loose and granular materials. These are available in different constructions according to filling and emptying procedures in the industry and thus fulfill wide demands of several sectors like chemical, mining, food and fodder. 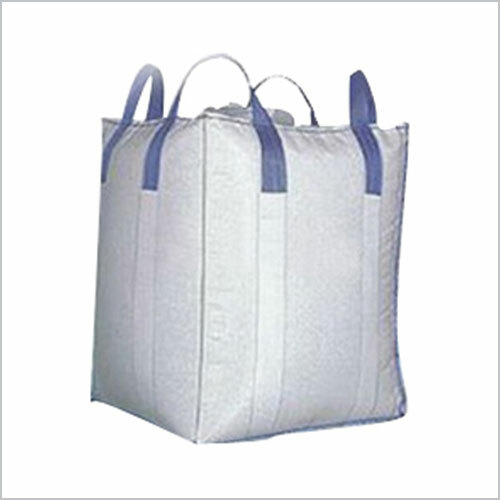 The FIBC bags manufactured by us are approved by Laboradata Germany which is an independent laboratory for testing the quality of packaging bags. Made of high grade polypropylene fabrics of different weights and strengths, these are designed with excellent UV stabilization feature.